Shape: Edges tapered towards the point. Surface double cut, edges single cut. Use: The same application as the Hand File. Its tapered shape enable the operator to get more easily into angles and corners. Shape: Edges parallel. Double cut, one edge uncut, (safe edge). Use: For filing flat surfaces, sharp corners and shoulders as well as for deburring. Also useful for the sharpening of certain implements. Shape: Edges tapered toward the point. Double cut and single cut. Use: For filing concave and flat surfaces. Shape: Tapered towards the point. Double cut, single cut and spiral cut. 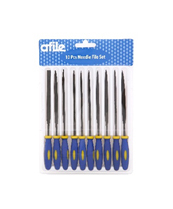 Use: For filing holes, mouldings and half-round grooves. Shape: Tapered towards the point. Double cut. Shape: Triangular section. Tapered towards the point. No cut on edges. Double cut on flat sides. Use: For filing flat surfaces and angles, corners and grooves. Shape: Edges fully tapered. Surface double cut, edges single cut. Use: For filing narrow grooves and passages. Shape: Parallel, thin. Surfaces and edges single cut. One round edge and one square edge. Use: For sharpening wood saws, circular saws, felling and gang saws with fine teeth, and bad saws. 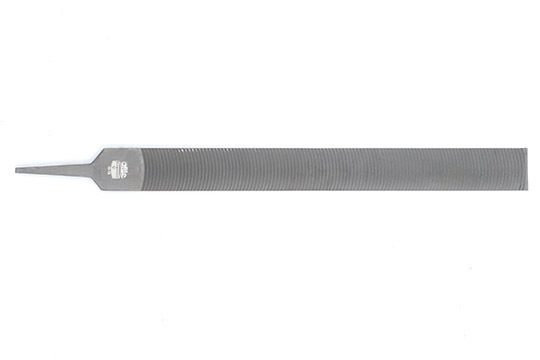 Excellent for draw and fine filing, polishing and deburring work. Often used in the engineering industry as lathe and deburring file. Shape: Triangular, with edges tapering towards the point. Surfaces and edges single cut. Dimensions are the width of the flat surface. Shape: Edges parallel. Surfaces single cut. Safe edges. Use: For sharpening cutting knives and implements. Can be used as a lathe files. 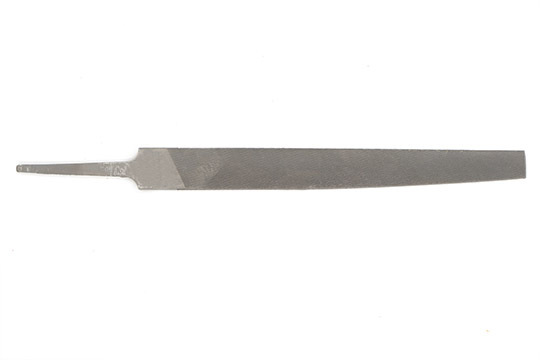 Use: These files are used for sharpening saws with less than 60 degrees angle. Use: These are primarily used for filing flat as well as curved surfaces of aluminium alloy and other non-ferrous metals. Shape: These files are milled cut and because of their curved tooth, have easy clearance for chips. Fixed on holder they can be flexed to required curvature. 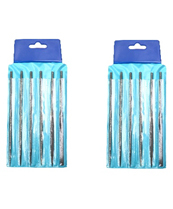 Use: They are very suitable for filing large surfaces where other files cannot be used. 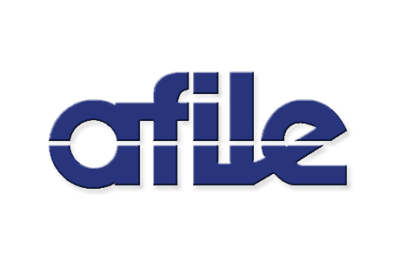 These files are mainly for filing automobile / car body. Use: Used on all car body blade sizes. Shape: Edges parallel. Surfaces rasp cut, edges single cut. Use: For use in wood, plywood, wallboard, plastics and other soft materials. Shape: Edges and surfaces tapered towards the point, edges single cut. Surfaces rasp cut. Use: Used for removal of soft material and wood in curved structure. Shape: Thin, half round. Edges and surfaces tapered towards the point, edges single cut. Surfaces rasp cut. Shape: Edges parallel. One side surface rasp cut and the other side surface double cut. Edges single cut. Use: Primarily used by blacksmiths and farriers. Shape: Edges parallel. One side surface rasp cut and double cut. Other side, curved rasp and double cut. Use: For sharpening saw chains with round hooded teeth.